Does that creepy-crawly have lots of friends lurking in your home, or is it a loner? It goes without saying that seeing any cockroach in your home is not exactly an ideal situation. But there’s a big difference, in terms of grossness factor, between that cockroach being a loner or that cockroach being one of the hundreds infesting your home. But if you only see the one roach, how are you supposed to know? By the way, learn which U.S. city experiences the most roach infestations. Well, Reddit user “Cicularus” suggests a super-simple tip for figuring out if any given roach sighting is a one-time deal, or if you’re dealing with a bigger, buggy problem. Just approximate the size of the bug—if it’s longer than an inch, it’s probably “an outside cockroach that found its way in.” If it’s shorter, it’s probably living in your house with lots of friends, and it might be time to call the exterminator. Of course, no one is suggesting that you grab a ruler and measure the length of a creepy-crawly in your kitchen, but eyeballing it should be enough to estimate whether or not it’s longer than an inch. Keep in mind that Cicularus’s tip isn’t the end-all, be-all; just because a roach is bigger than an inch doesn’t automatically mean it’s a one-and-done situation. However, it is true that the type of cockroaches that’s most frequently responsible for home infestations in North America is usually smaller than an inch. 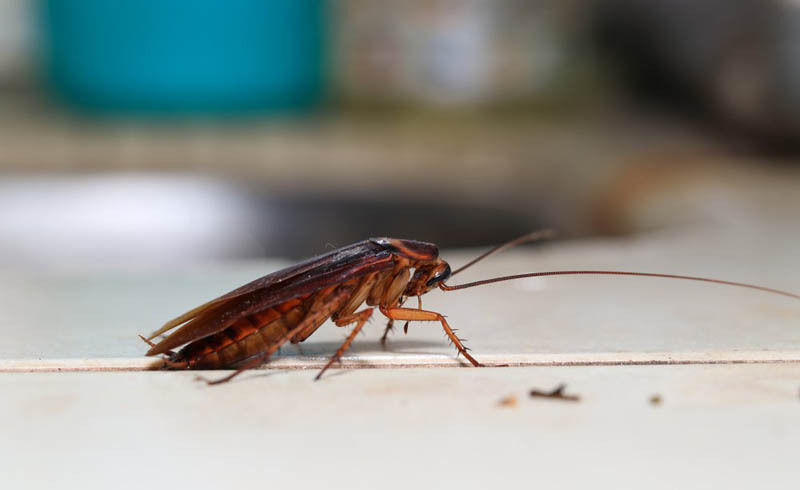 These bugs, called German cockroaches, can breed very rapidly and average about 0.6 inches in length, according to Terminix pest control. 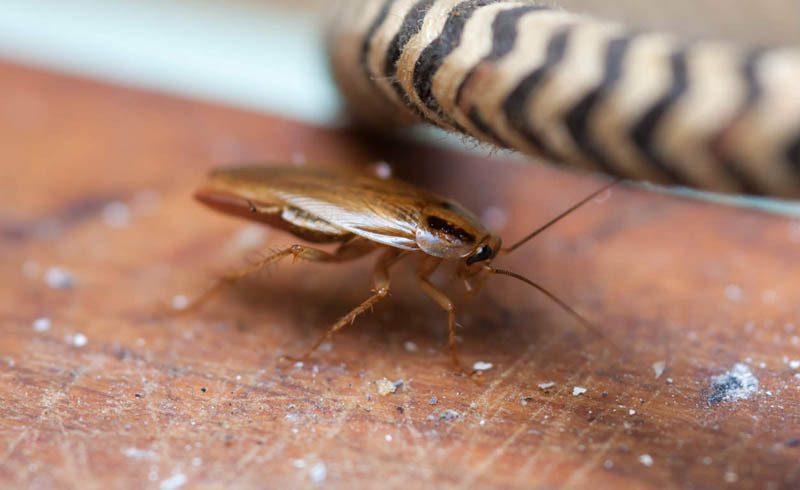 Another common culprit of home infestations is the brown-banded cockroach, which is even smaller and prefers dry spots, like walls and ceilings. If you prefer being safe to sorry when it comes to pest control, you might want to call in the experts no matter how big the bug, especially since all types can carry harmful bacteria. But if you see a roach that’s on the smaller side, it’s definitely more likely that it’s one of many.